Hello and welcome to Creative Mondays hosted by Clairejustineoxox and Judyh-jsThoughts where you can link up all your creative post each week…. what have you all been up to this week? Sorry if you came earlier to link up I got a bad Trojan virus yesterday leaving me all night and morning without a computer. Simply wash the jar and remove all label from jar. 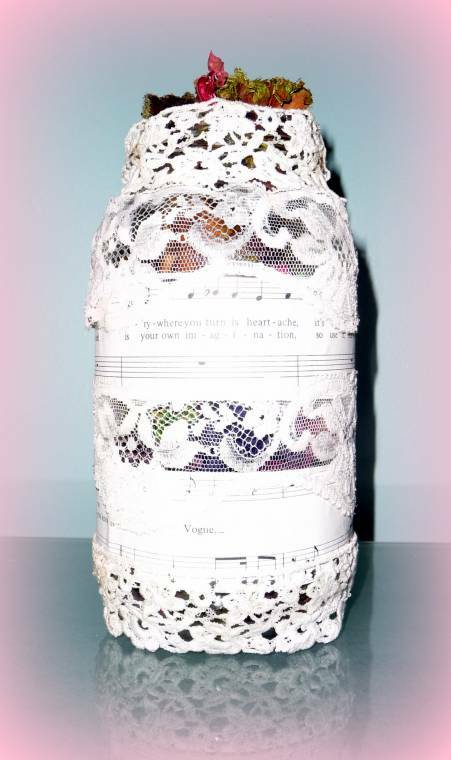 Cut some old sheet music or a page from a book and glue. Cut vintage lace to size and stick. Halloween Fun : Blog Hop..
"Gothic Glam Collection From Matalan AW12…." I love your hops, and while my post is not about crafts or cooking it is ALL ABOUT CREATIVITY!! Thanks for hosting and have a great week. Hi, have an award for you at my blog! 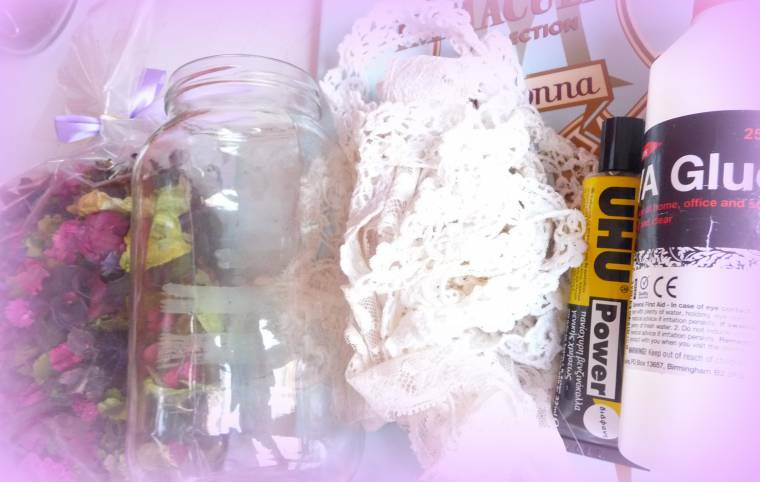 That's a lovely potpourri jar you created, looks great! 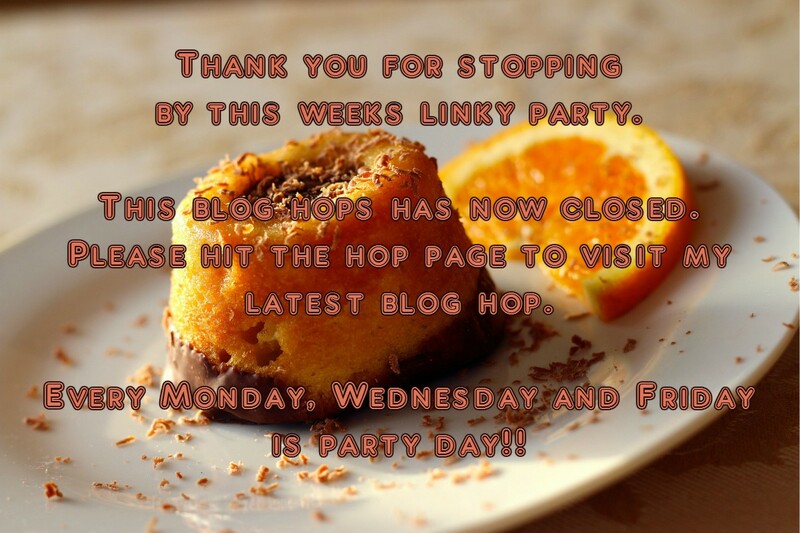 Thank you for hosting each week. Have a great day! Dang those computer viruses! They really screw up your day!Love your potpourri jar.